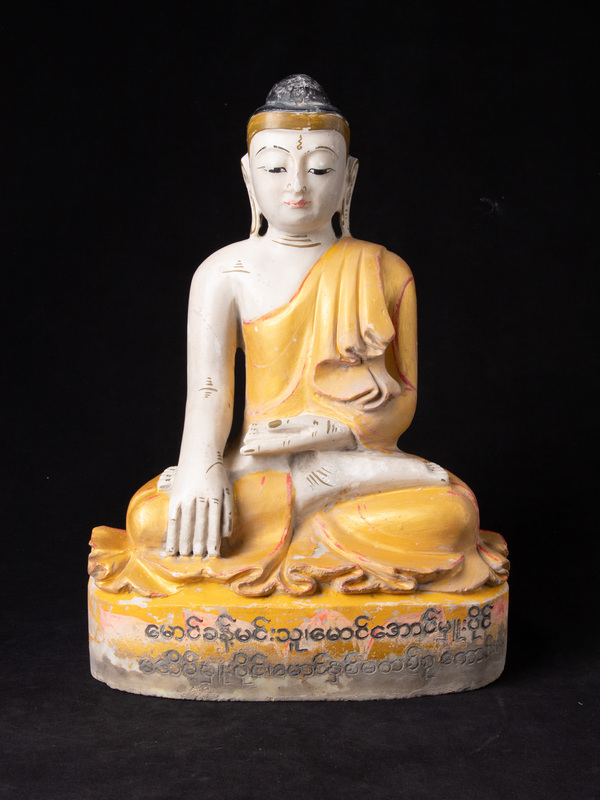 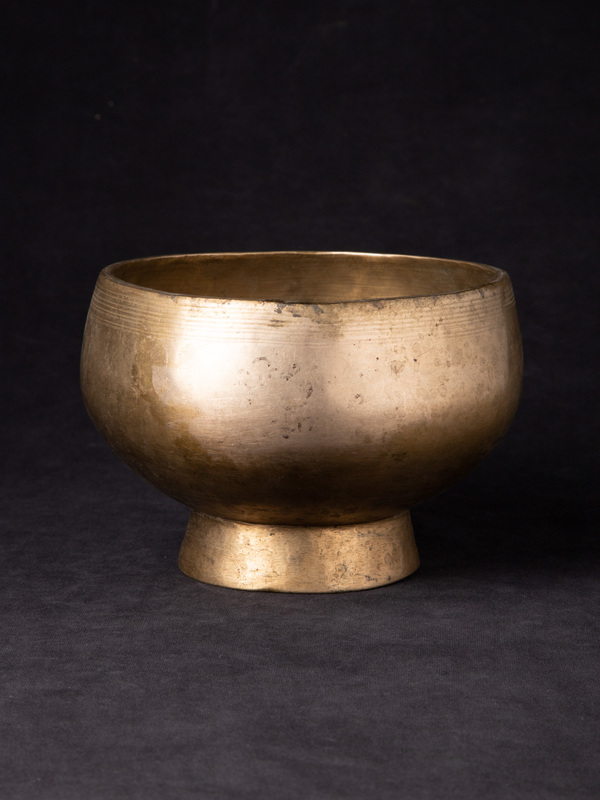 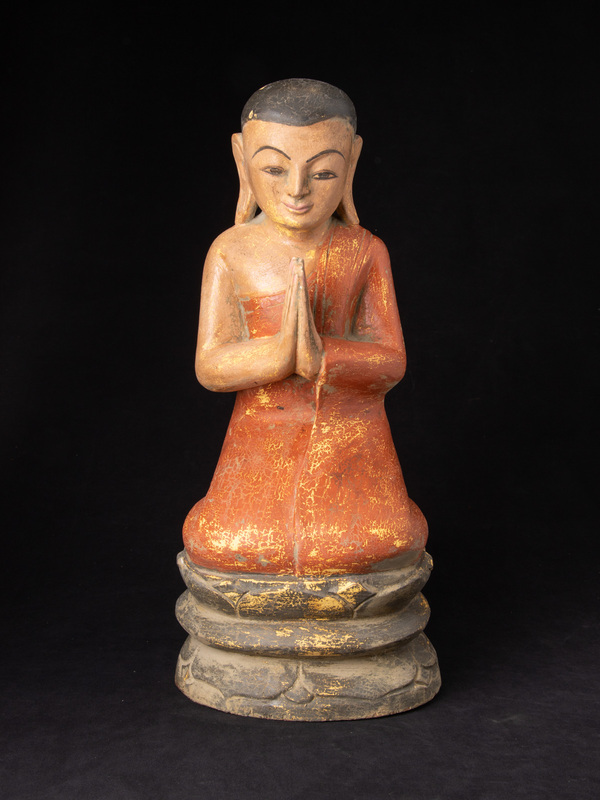 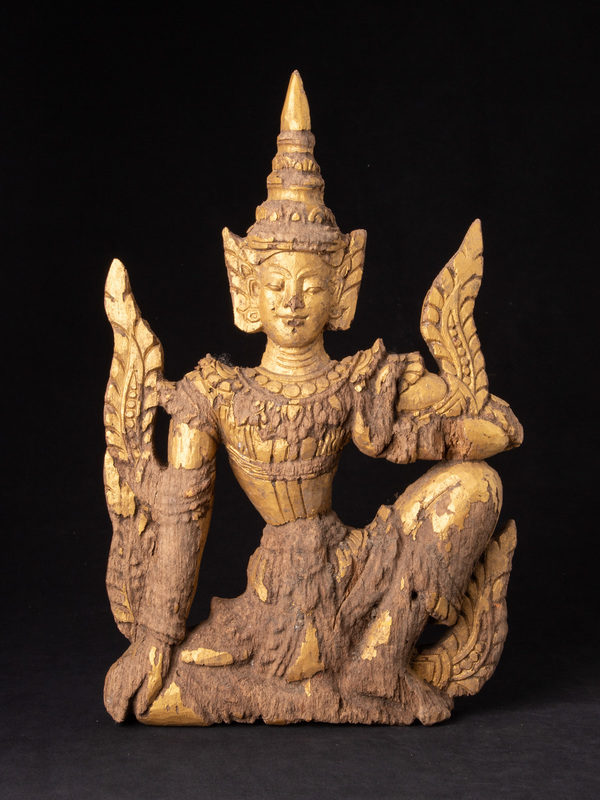 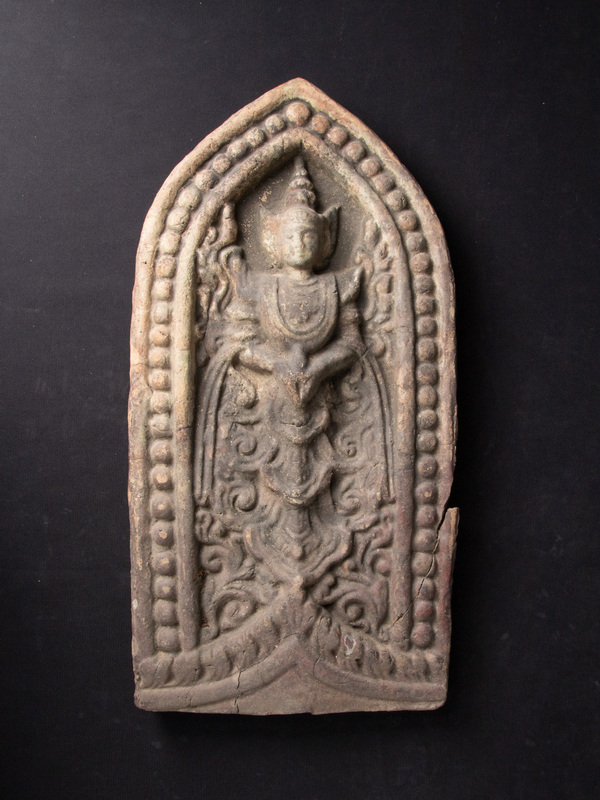 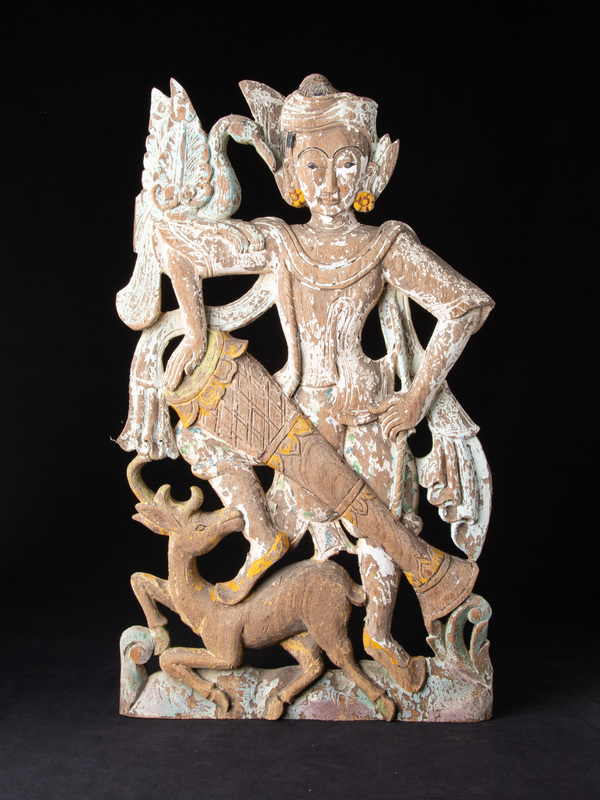 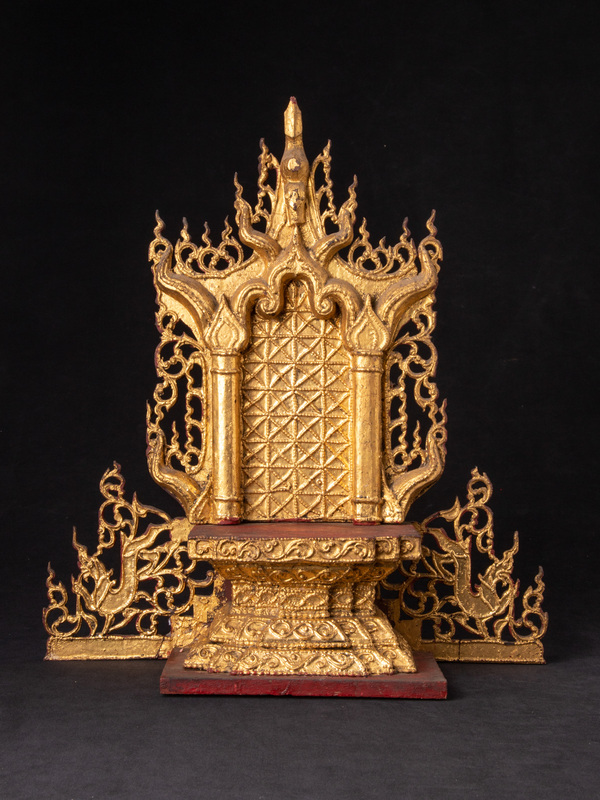 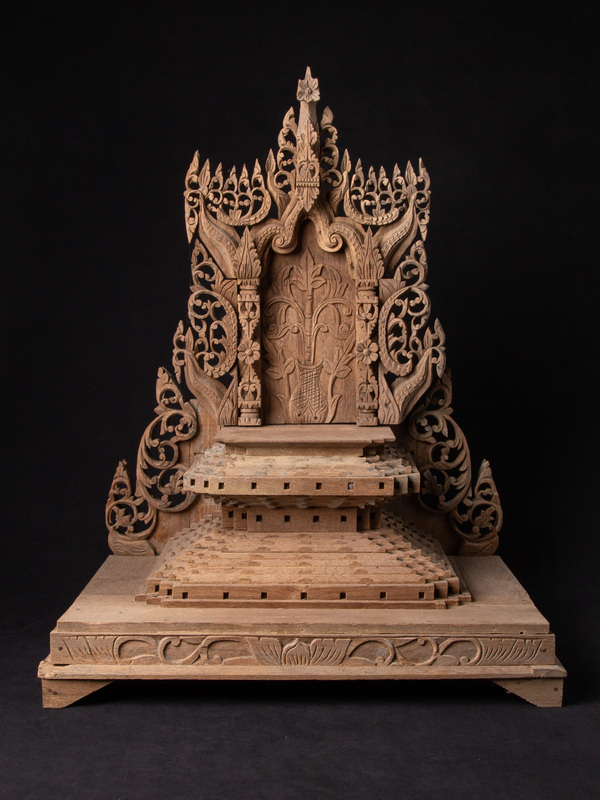 We are specialized in Burmese antiques for more then 16 years. 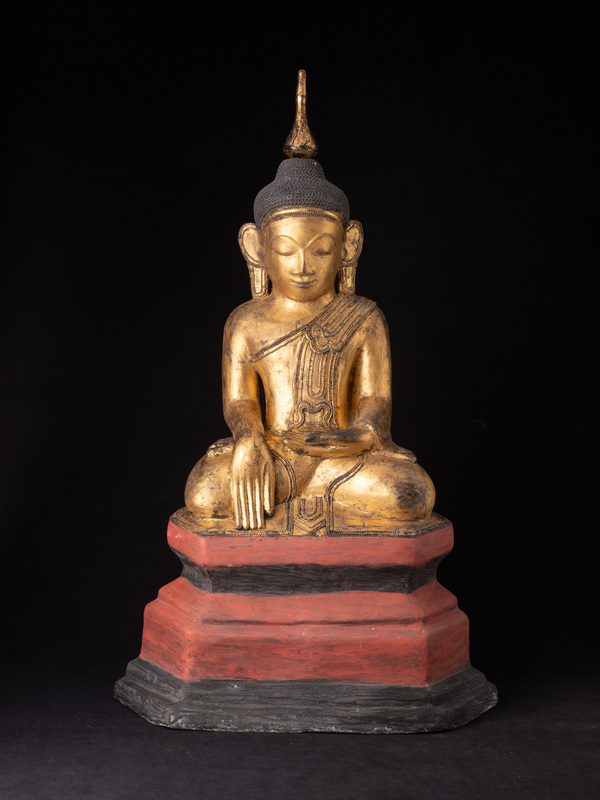 We have obtained our knowledge during the many trips to Asia, the many thousands of Buddha statues that gone thru our hands and the many publications and books that we have studied. 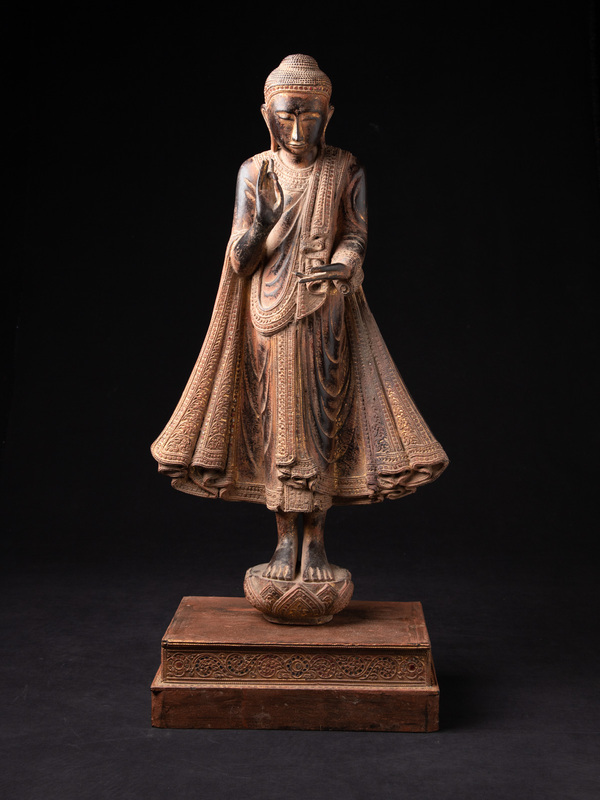 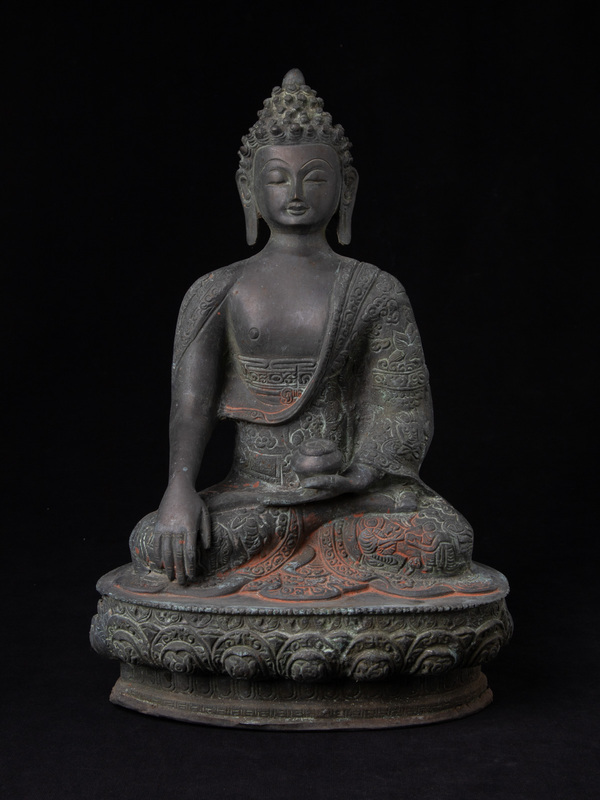 Because of that, we guarantee that the ages and information of the Buddha statues and other items on our website are genuine as described. 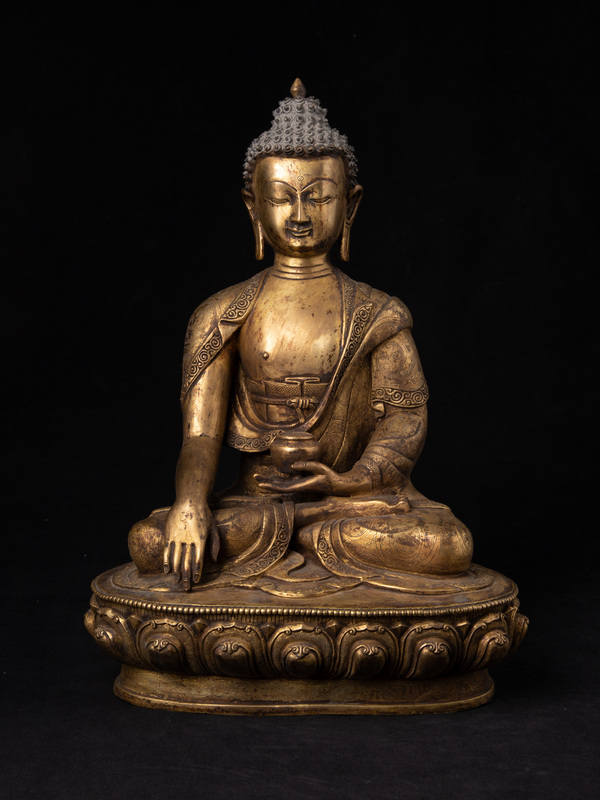 It is our policy never to deliberately list fakes as genuine. 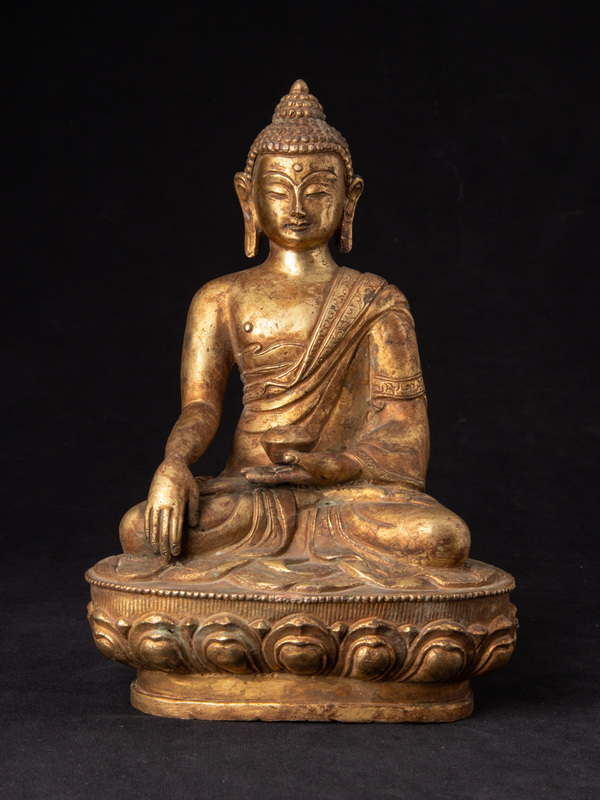 Reproductions or 20th century imitations are also stated as such. 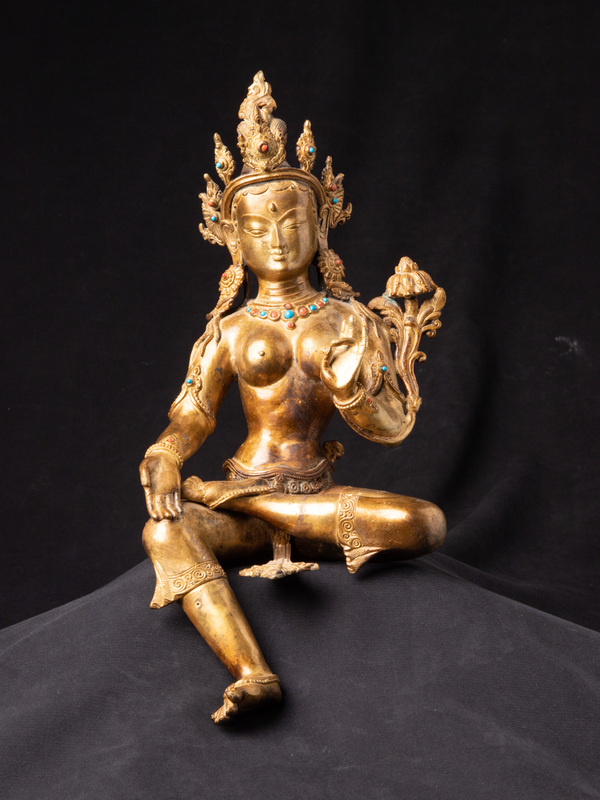 We do not deal in stolen art and have great respect for the origin of each statue. 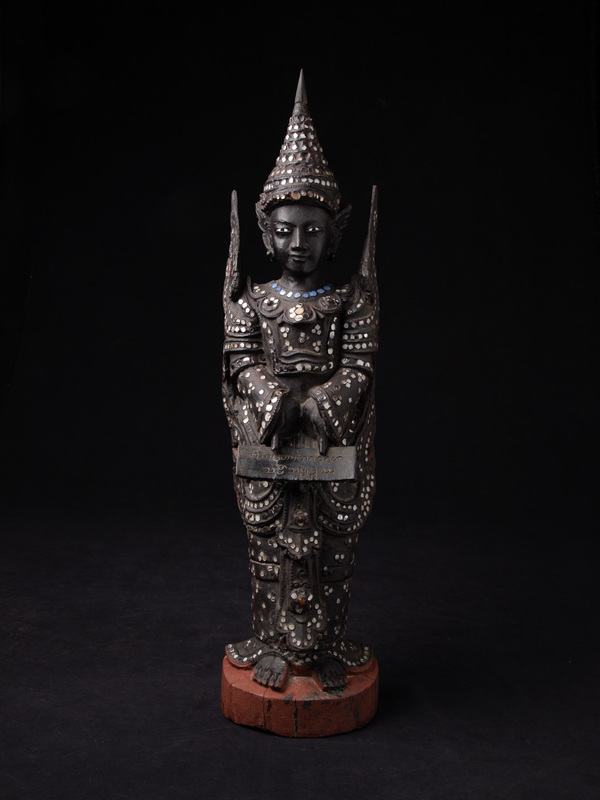 On request and after consulting with us, we can provide a certificate of authenticity for the statue that you have bought.